We are excited to announce the following Wine Events. 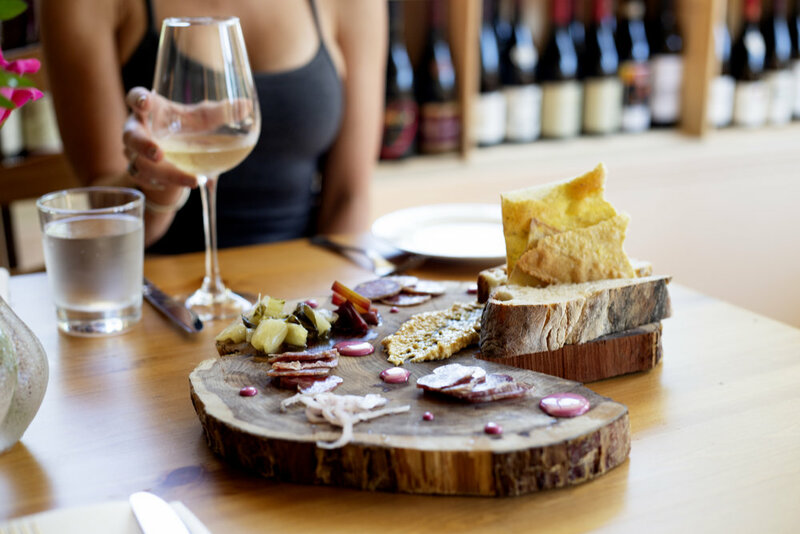 Each are paired perfectly with seasonal local fare from our kitchen and represent an opportunity to enjoy world-class wines in an elegant, unhurried atmosphere. We hope you enjoy the wines as much as we do.